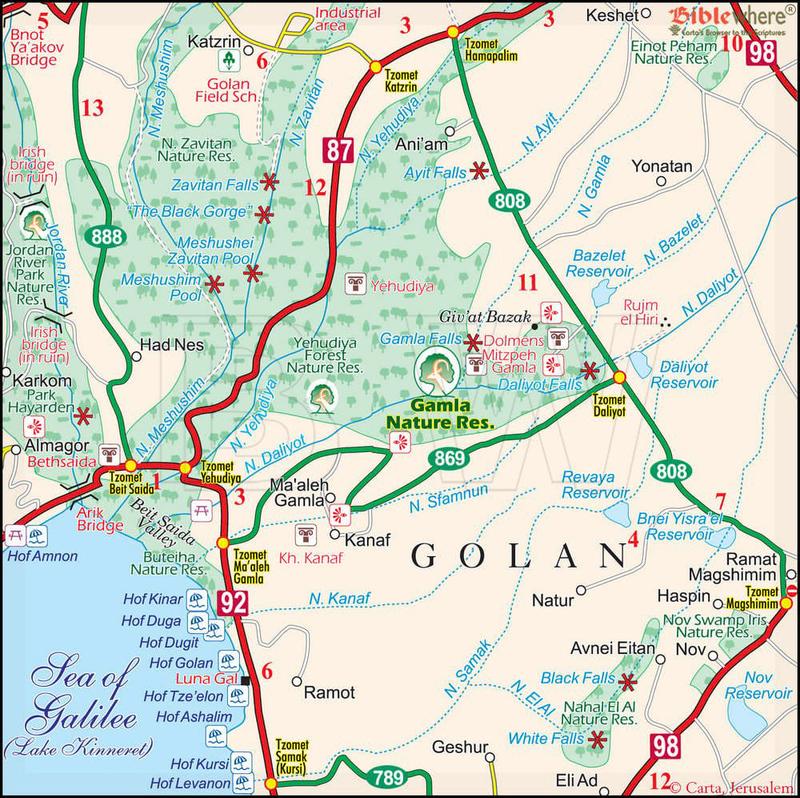 The Gamla nature reserve is part of the Yehudiya forest, but constitutes a separate entity. 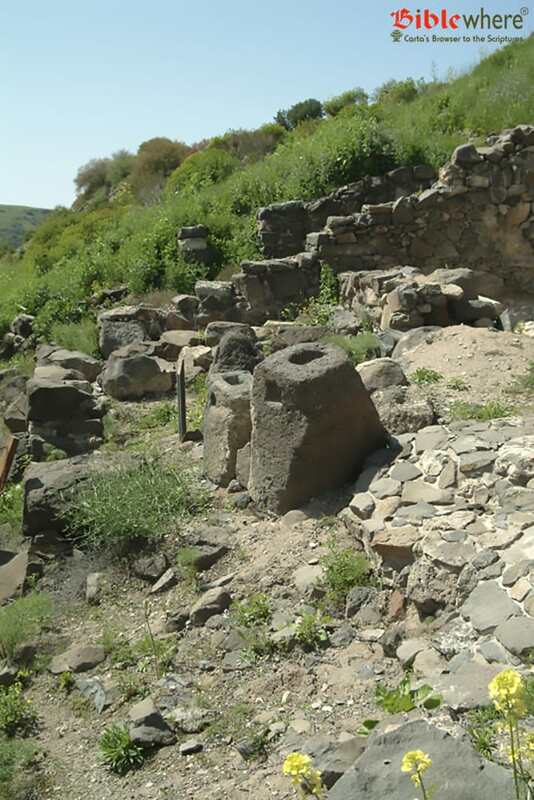 The city of Gamla put up stiff resistance and was finally captured by the Romans in the great Jewish revolt in 67 AD. 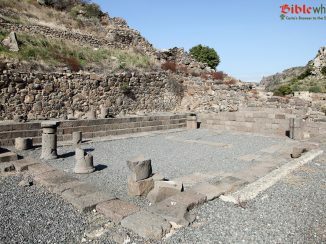 A detailed description of the city, the siege and its bitter end is given by Flavius Josephus but years of archaeological searching failed to locate it among the many sites found on the Golan Heights. 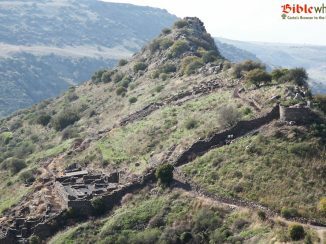 After the 1967 Six-Day War, the Israeli archaeologist, Yitzhaki Gal, suggested that the ancient Gamla site was on a spur beside the ruins of Deir Qeruh. Shmaryahu Gutman supported this idea on the basis of his fifteen years of seasonal excavations. 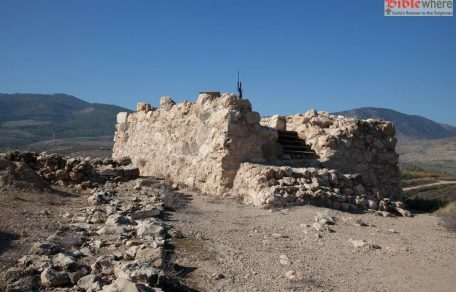 Following the construction or capture of the city of Gamla by Alexander Jannaeus in 81 BC, it grew and was fortified in its distinctive location on a narrow spur between Nahal Gamla and Nahal Daliyot. Its conquest by the Romans in 67 AD was a difficult undertaking because of its naturally fortified position. The city was finally captured amidst extensive carnage. 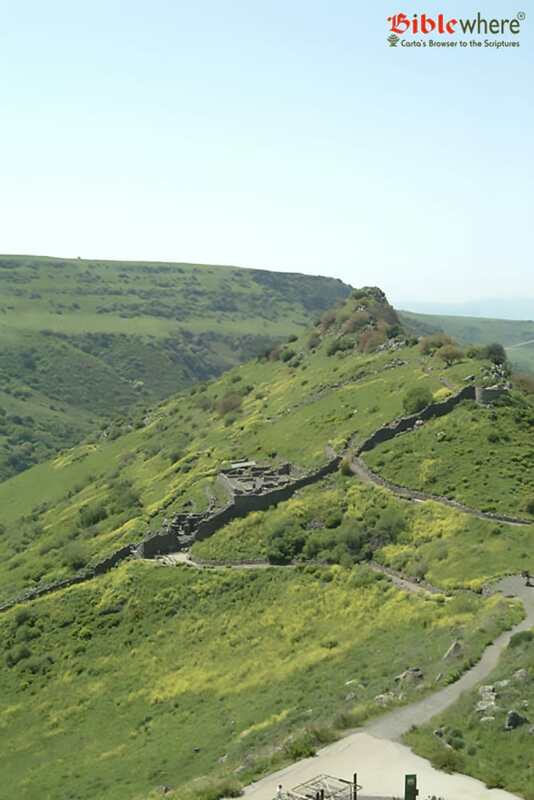 According to Josephus’ eyewitness account of the battle, 4,000 defenders were killed and another 5,000 leapt to their deaths in the gorge below. 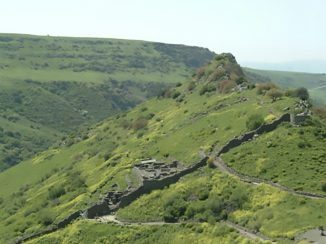 Nevertheless, it would be unjustified to refer to call Gamla “the Masada of the Golan,” because it was a living city and not an isolated fortress like Masada. Since its destruction, it has not been rebuilt and it has disappeared from the visible landscape. Trails in the site of Gamla. This is one of the earliest synagogues in the country. 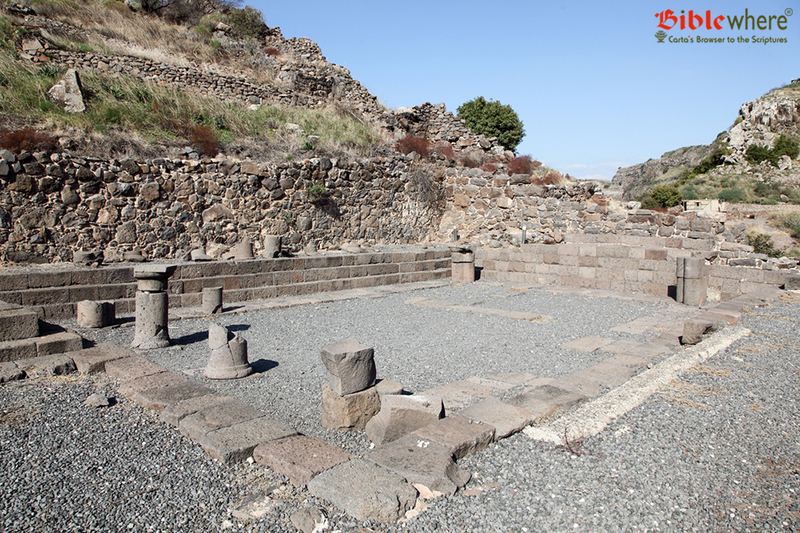 It served the Jewish community before the destruction of the Second Temple in 70 AD. 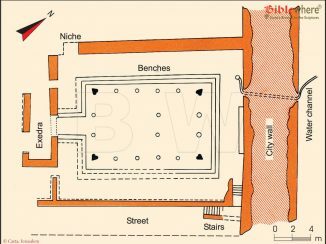 It is in the shape of a rectangle, 16 m × 20 m, and its back wall was part of the city’s wall. 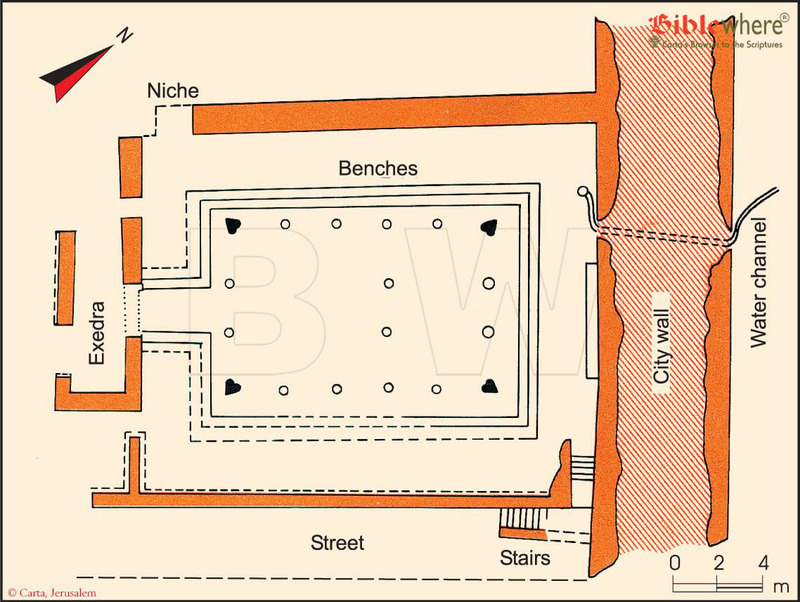 Plan of the synagogue at Gamla. 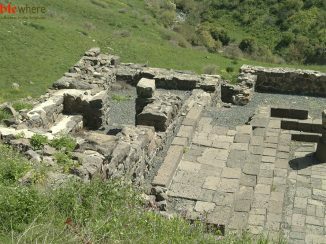 Situated north of Gamla on the northern bank of Nahal Daliyot, this site was built in the Byzantine period during the fourth century AD. 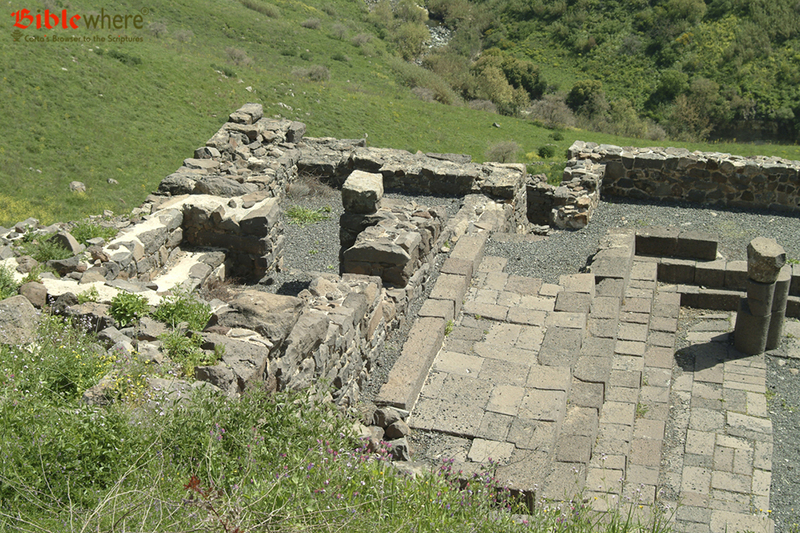 A church and a monastery dedicated to Saint Gregory were built here. 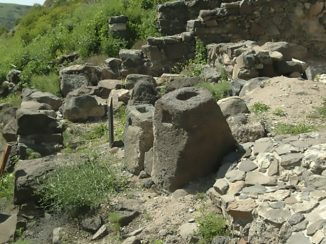 Remains of these structures from the sixth century are present, as well as installations such as an olive press. The dolmens are ancient remains of tombs which date from the beginning of the middle Canaanite period. They have the shape of a table, hence their name, which derives from the Celtic language and has become an international loan-word for this funereal structure. The dolmen is built from two or more upright stones with a large stone slab capped horizontally on top of them. 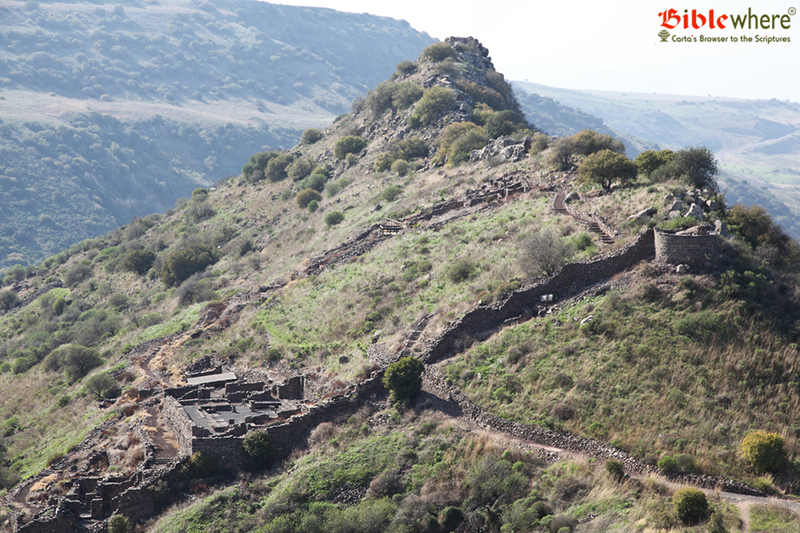 Approximately 700 dolmen formations have been found in the Gamla area alone. The falls are situated after a vulture observation post on the northern bank of Nahal Gamla. The marked path leads to an observation point from which there is a view of the falls. 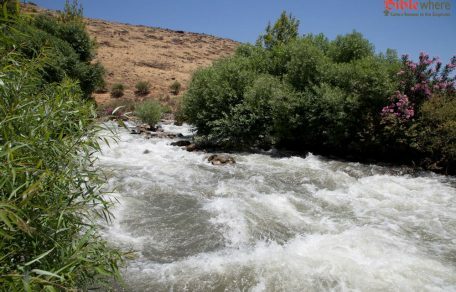 At 51 meters, the Gamla Falls is the highest in Israel. From this point, Nahal Gamla forms a deep canyon, with steep, clifflike banks. The canyon of Nahal Gamla serves as a home for wildlife and a nesting ground for various birds of prey, mainly vultures. The birds lay their eggs in the rocky clefts and ledges of the canyon, locations inaccessible to humans or animal predators. To view these nests observation points are located at appropriate places along the trail. Flights of the vultures and nursing of their young are among the most impressive sights in the Gamla nature reserve. • The long-legged buzzard (buteo rufinus) which is generally present all year round but can also depart in the migrating season. There are numerous animals in the Gamla nature reserve. Many of them are well-camouflaged in their environment and difficult to see; others are only active at night. Among the animals present here are wild boar, turtles, porcupines, rats, hyrax, jackals, foxes, and wild cats. 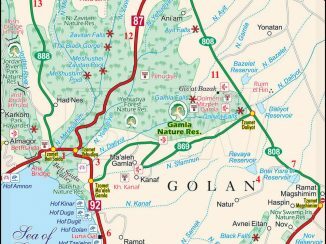 Entrance to the reserve is from Moshav Neveh Eitan, which may be reached via route 98 between the Afik and Magshimim junctions. 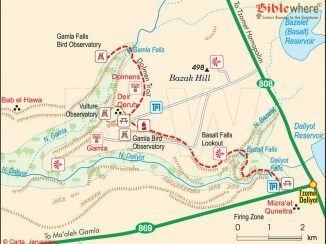 There is an observation point at the beginning of the trail which gives a view of the Galilee and the Golan settlements. 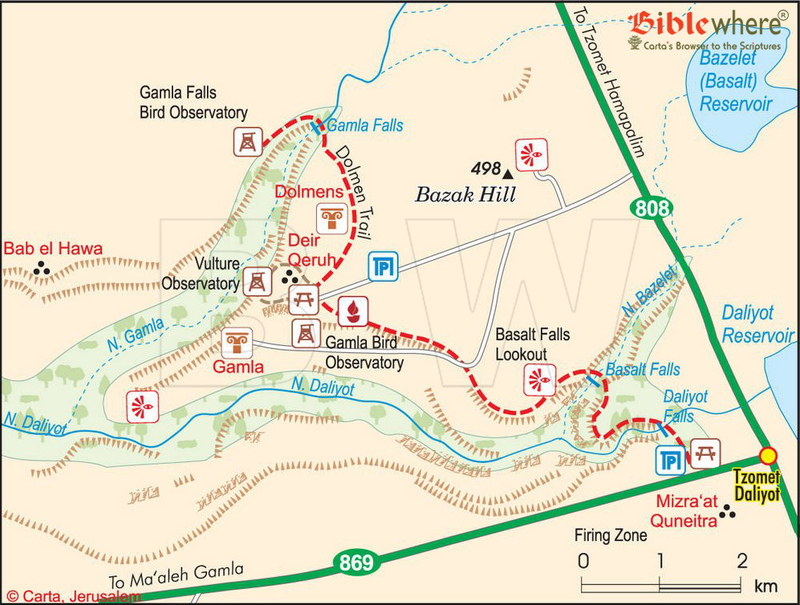 The marked trail follows the length of Nahal El Al, passing Black Falls which plunges from a height of 8 meters to a pool below, and farther on bypasses White Falls which cascades from a height of 14 meters. Descend to the pool via a winding stair path. From the pool the trail continues south to the settlement of Eli Al.